FIFA 13 (also known as FIFA Soccer 13 in North America) is the twentieth edition of Electronic Arts' highly-acclaimed association football FIFA video game series. It is developed by EA Canada. A demo of the game was released on 11 September 2012, The demo teams include: Borussia Dortmund, Manchester City, Juventus, A.C. Milan and Arsenal. The demo was downloaded a record 1.99 million times within three days.The game was released on 25 September 2012. FIFA 13 included new features to the FIFA franchise such as the First Touch Control. New celebrations were also added as a new feature. 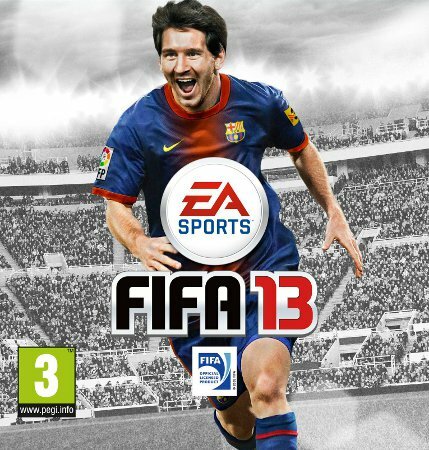 FIFA 13 game is become more popular in this gaming world, every one used to play these type of games more and more. Now these game features with franchise is the great news for the game players.